Our programs promote positive lasting change on the local, regional and international level and enable local individuals and institutions to develop key skills in such areas as quality education, integration of technology, civic engagement, youth empowerment, gender equality and regional development.  improve school climate and positive school-community relationships.  gain deeper understanding of themselves and empathy and respect for others. 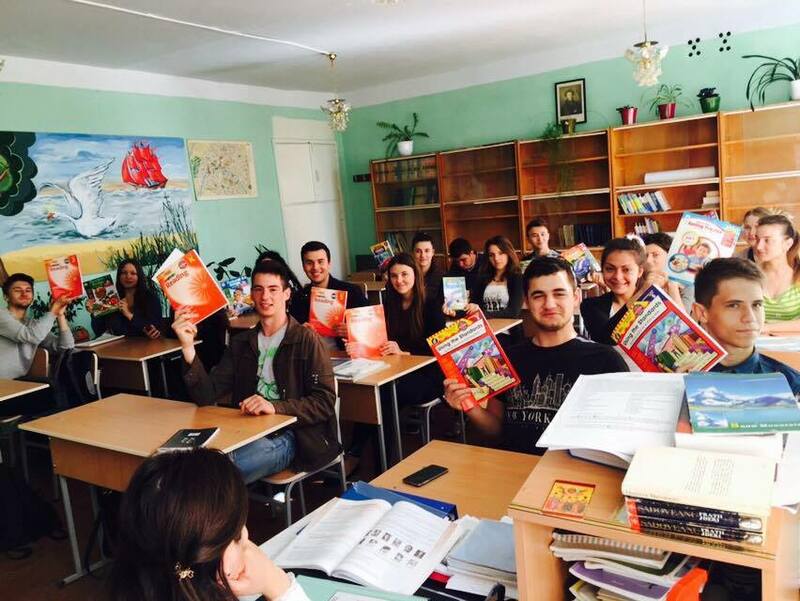 Platforme Educaţionale Online pentru Cadrele Didactice din Republica Moldova este o comunitate virtuală de învăţători, profesori și lectori universitari pasionați de integrarea platformelor web 2.0 în educație. 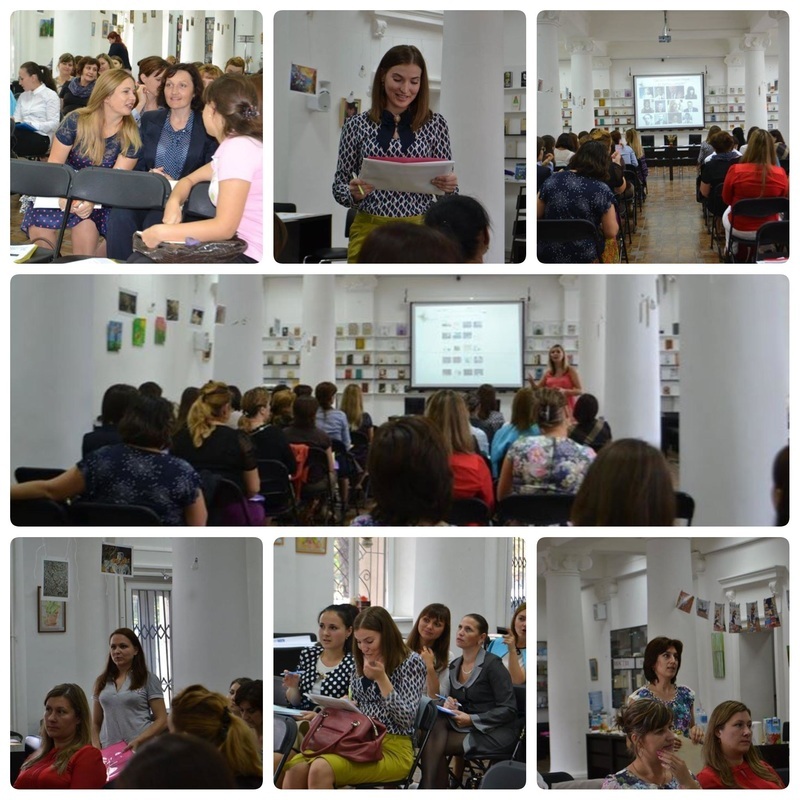 Comunicarea între participanții proiectului are loc pe rețeaua de socializare Facebook. 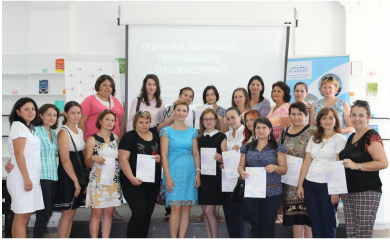 La fiecare două săptămîni participanții primesc anumite însărcinări care îi provoacă să iasă din zona de confort pentru a explora posibilitățile tehnologiilor moderne de predare - învățare. La moment, grupul are peste 500 de membri activi. 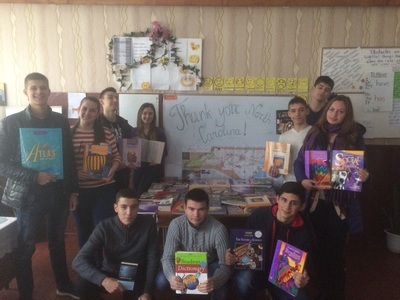 On May 15, Moldovan teachers and students from 60 schools from various regions around the country received teaching materials from North Carolina—Moldova Bilateral Partnership. The donation was coordinated by Lora Sinigur, Liaison at Secretary of State Office for the North Carolina - Moldova Partnership and Irina Rusanovschi, President of “Phoenix” NGO. 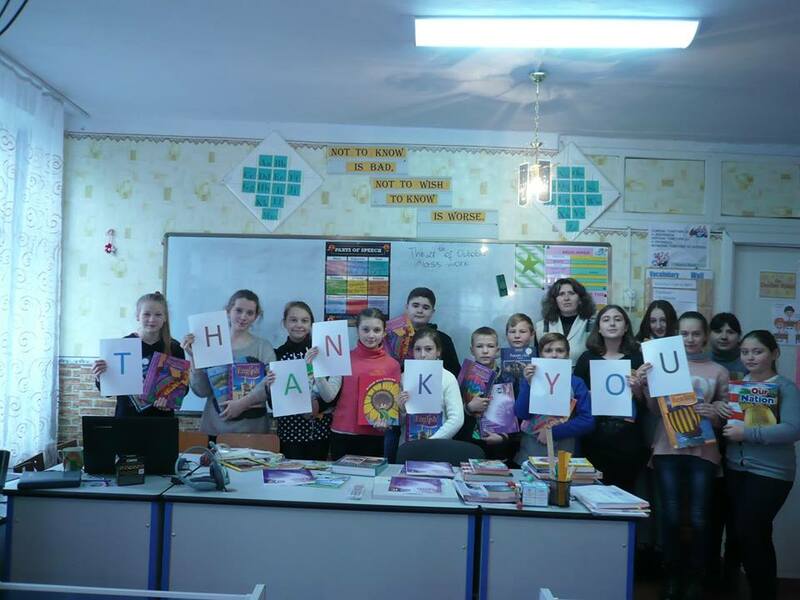 Our special guest, Ray West, President of Moldova World Children’s Fund, handed in teaching materials to our most active teachers and students. ﻿iENGAGE is one of the winners of the 2015 State Alumni Engagement Innovation Fund created by State Department in 2011 to support alumni initiatives that promote shared values and innovative solutions to global challenges. 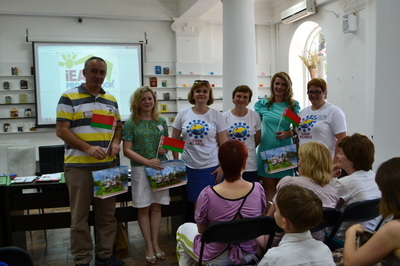 A team of alumni from Moldova, all experts in international education led by Daniela Munca-Aftenev (Muskie) and Olga Morozan (Access Microscholarship) elaborated a project which was selected from among 800 applications received from worldwide alumni. 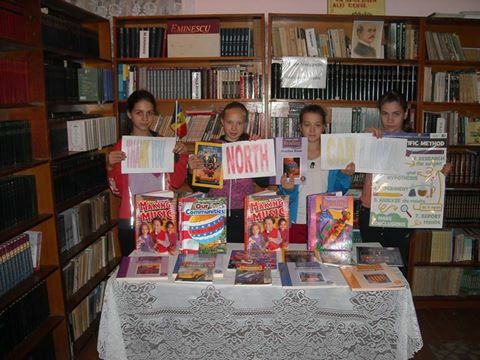 The project aims to inform, train, involve and empower 35 English Language teachers from various regions of Moldova and 12 teacher-trainers from Ukraine, Georgia, Belarus and Crimea (who have extensive previous experience in international online collaborative projects) to work together online and partnership with American schools and universities using the Internet and other new communication technologies while participating in various civic engagement initiatives. 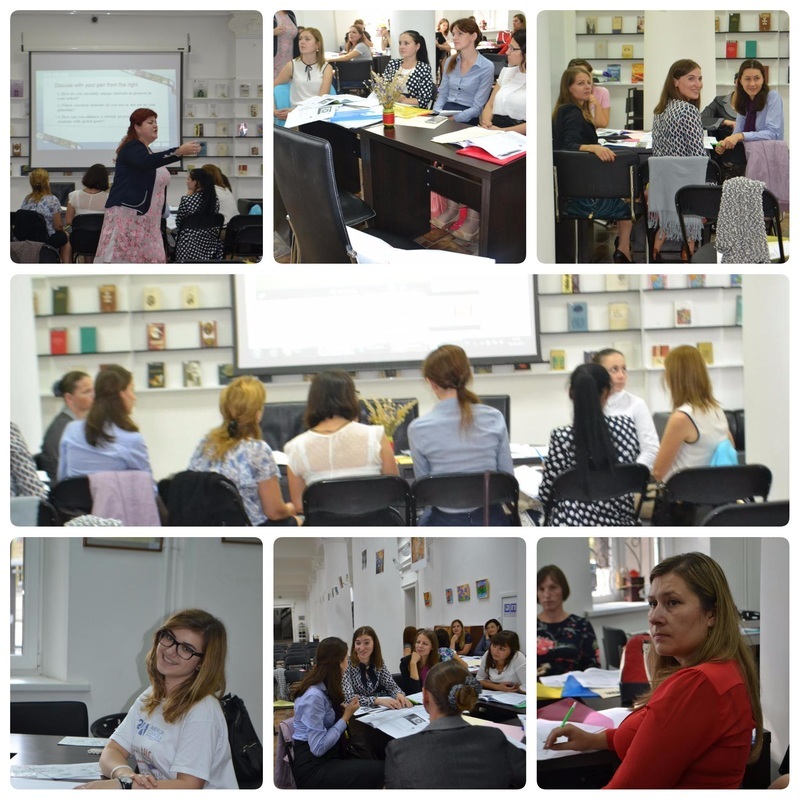 ﻿The project befitted Institute of Education Scie_nces (ISE), as it enriched its curriculum with an innovative, cutting edge project based on elaborating specialized IT courses for teachers and educators from Moldova. 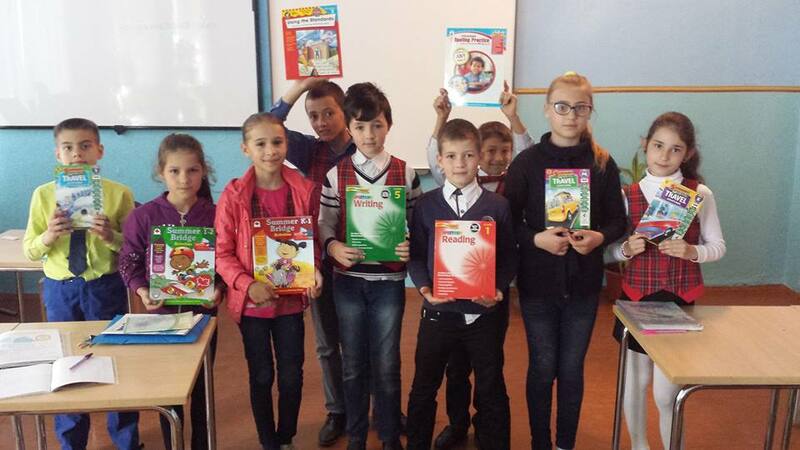 The project combined IT technologies and language instruction in a fresh, creative way. 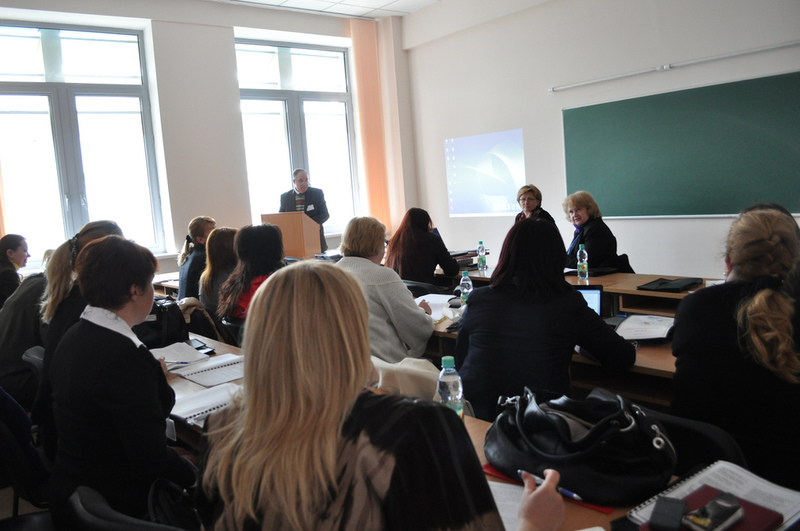 Project participants, Institute of Education Sciences staff (especially foreign languages professors and trainers), became experts in coordinating projects using modern technologies, such as web 2.0 platforms, in training school and university professors from all regions of Moldova. 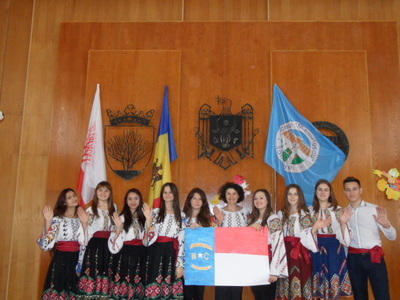 Unlike other academic courses, this project was highly practical and well incorporated in Moldovan national curriculum: while learning how to integrate web tools in teaching foreign languages, the participants created blogs, posted student homework and shared their teaching materials with their colleagues and school or university administrators. 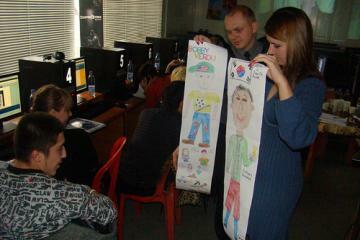 Every weekly assignment required teachers to engage students and school administration in online projects and tasks, thus creating real-life online educational platforms aligned with Ministry of Education standards. 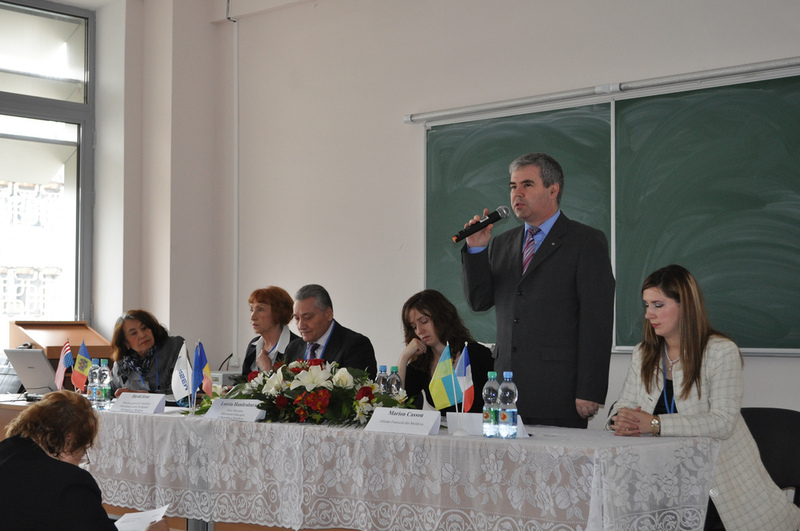 Project funded by IREX (International Research and Exchange Board). 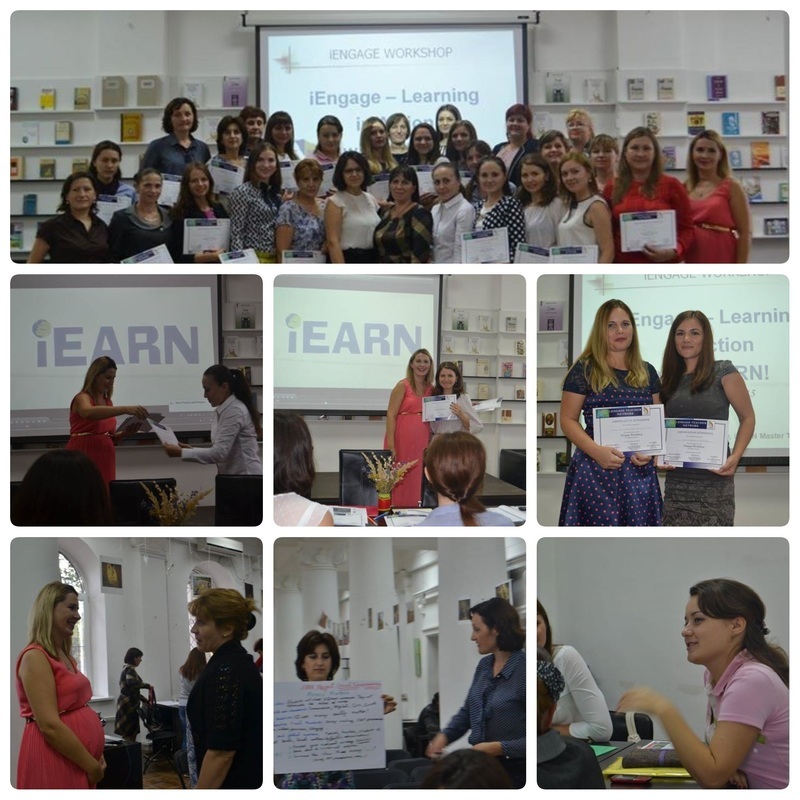 AICE is coordinating the iEARN-Moldova network which trains and guides over 200 Moldovan educators from various regions of the country in online project based teaching and learning under the iEARN (International Education and Resource Network) umbrella. 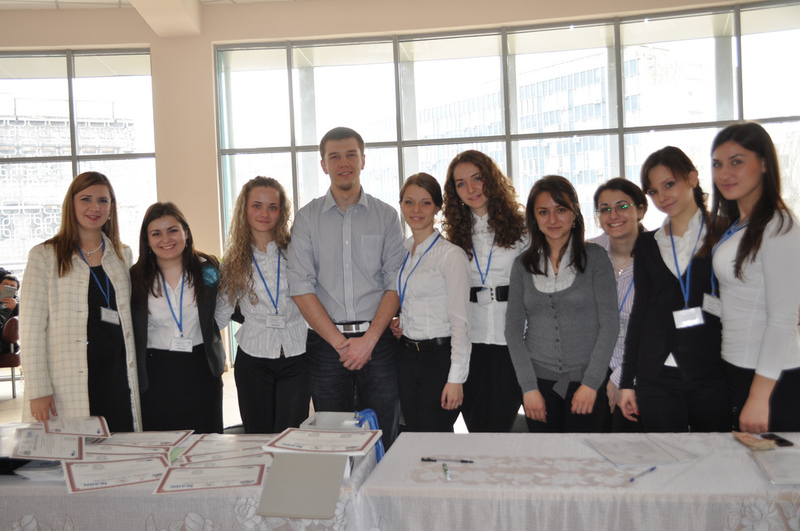 In 2014-2015, the teachers and students involved in the network organised a series of collaborative online projects, such as: „Places and Perspectives” , "Say Stop to Conflicts" , „Sharing is Caring”, „Global Issues: Education”, “Give Your Toy a New Life” , Learning Circles: "My City and Me", "Computer Chronicles", "Global issues: Environment", "Global Issues: Education", „Money Matters”. 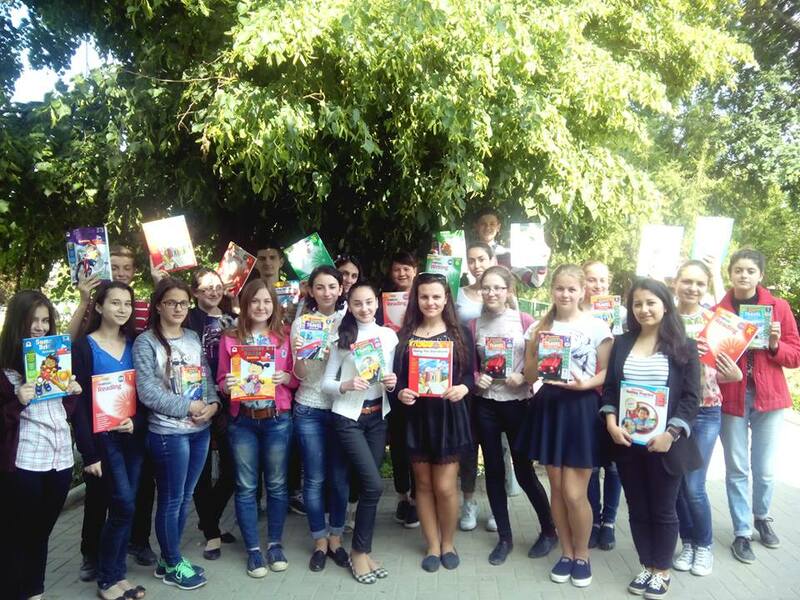 Over 300 students from 12 differnt regions of the country participated in these projects: Comrat, Cahul, Straseni, Ungheni, Balti, Chisinau, Ialoveni, Varnita, Bender, Orhei and Straseni, in collaboration with students from USA, Russia, Ukraine, Romania and France.